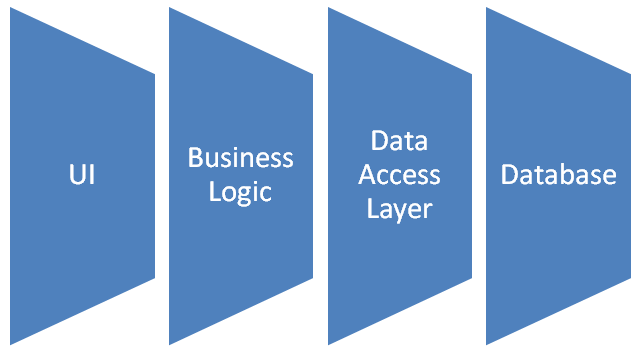 The DatabaseLayer is an abstraction for database access which means the calling application or library does not need to be tight-coupled to the database itself. A set of factory methods is available to call in order to create commands and parameters, all based on the .NET abstract base classes. Currently supported engines are SQL server and MySQL, represented by “sql” and “mysql” in your web.config or app.config. The DatabaseLayer does not use a provider pattern but the argument is passed in the factory to tell the library what database engine to use. An example is shown below. It is preferable to create one constant for the database type and share it across multiple places it is used. The example below is lazy loaded and uses AppSettings and ConnectionStrings from the web.config or app.config file.